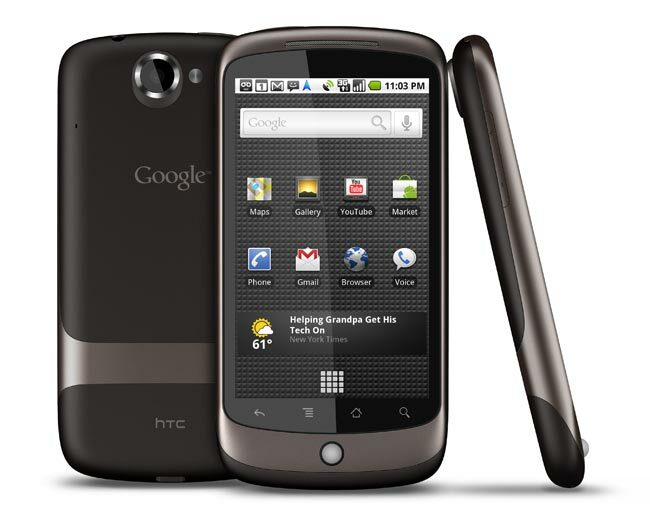 Google has released a new update for the Google Nexus One, the latest version is Android 2.3.6, and it is being rolled out to unbranded versions of the Google Nexus One. There really aren’t very many details as yet on what is available in the Android Gingerbread 2.3.6 update for the Google Nexus One. If you haven’t received the Android 2.3.6 update for the Google Nexus One over the air as yet, the guys over at Gotta Be Mobile have put together a guide on how to manually install the update.